A procedure is only as good as the technology that controls it. 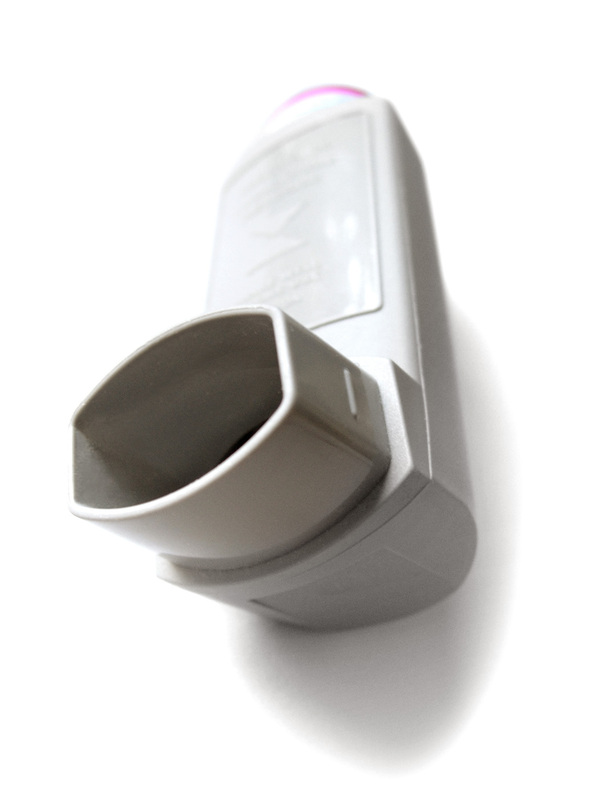 Metered Dose Inhalers need a reliable and consistent means to deliver aerosol. We offer a novel system that can be integrated into an exposure system or analytical process. CH Technologies has developed a process control technology to deliver aerosol from MDI's with a robust actuating and mixing system and specially designed automated controller. The system can be made to accommodate special actuating protocols as well as abnormal inhaler designs.